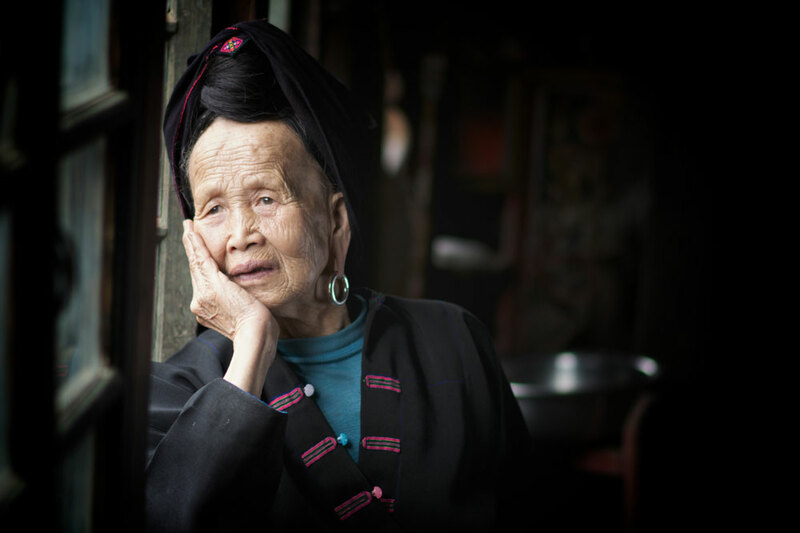 We're photographers that design Guilin photography tours tailored to your style of photography and travel. Our photography skills and local knowledge mean after ten years of living and shooting in Guilin, we know where to stand, when the fields will offer sunset reflections, places to see the karst mountains punching through a sea of cloud at sunrise. 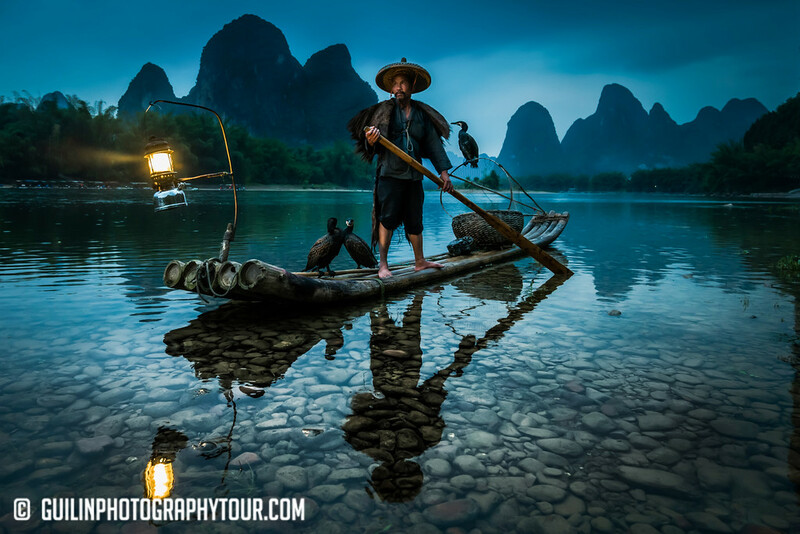 ​We have built and trained an epic team of passionate photo guides who love photography and work long hours with passion to help you capture awesome shots, and make the best of your time in the Guilin, Yangshuo and Longji area. ​Our teams deep friendship with Guilin's cormorant fishermen and many friendly locals, including photogenic tribal people of the rice terraces, opens up the chance to capture amazing shots. Photograph the last remaining corners of a bygone China, as modern China springs forward at top speed. We are photography specialists focused only on photography trips in the whole Guilin region. We have no sales people. We believe in charging a clear guiding rate, which enables our photography guides to be directly involved with you in designing and planning your trip directly. We work for you, in your best interests with all providers. We're not trying to make money from booking or recommending a hotel, car, or selling you a show. However, we understand people are busy and if you wish us to create a complete package, we can and often do that. There's no 9-5 with us! Setting out as early as 3 am to meet our clients at 4am, often returning at 8pm. We've won awards, and are hired by the worlds top photographers, journalist, film makers. We've built and trained a team of expert photography guides with a passion to help people capture the beauty of China, her people, landscapes. All of our team has been trained by us and still work for us today. Not one has left us. We're the people travel companies call when their regular tour guides are in trouble, trying to lead tours their office sold as 'photo tours'. Once our team's booked, we turn away clients. It takes a special skill and character of person to guide us demanding ;) photographers, so we won't just hire or arrange a normal guide. Once all guiding slots are booked, we have to turn people away. What's a photo tour with us like? US professional photographer, Nick Page, surprised us by releasing a video about his time with us in Guilin. It's a great overview of what a trip with us is like, and the type of images you might capture with us. Our friendships with local villagers means we can open doors to people that 'tours' could never meet. We take you to home where people still wear their traditional clothes every day. Our friends are willing to be photographed and share their stories and culture with you up close. Meet one of Mia's good friends, Great Grandma Pan, a Yao tribal lady with a unique language, dress, and culture. These photogenic gems are rare pockets of a bygone world within a rapidly changing China. So much so that many of our clients win competitions with images from these homes. We don't mention all these places and homes we will visit on itineraries or our website, to protect our itineraries from China's 'copy' culture. One of our UK clients (a non-professional enthusiast) was named in the final short list as 2016 National Geographic Travel Photographer of the Year with her image was taken with Mia at one of our tribal family visits. A genuine photo tour in Guilin is bespoke, flexible, designed around the season, your photography interests, style, and for your specific dates. You shouldn't choose a 'buy now' tour with a camera carrying tour guide or regular travel agency unless you just want the odd sunset shot of the mountains and don't mind arriving late with a regular guide and a driver not really willing to start that early. You certainly won't see less visited locations or shoot the fishermen on a remote bend, or select the right location. Locations we select are from years on experience and based on reflection potential, angle and location of the sun in the mountains and other considerations, such as water level effects. That said, you can and will meet other photographers at locations, as photography has become very popular in recent years with the Chinese. When planning a photo tour really dig, there are a lot of travel companies knocking up a Guilin photo tour page after seeing our success, mainly to help their search engine ranking, some even using our images without permission. Ask very detailed questions from the person you're speaking to, how many steps does that mountain have, what direction does that look, ask for which guide by name will be guiding you? Ask if your car can drive into the beautiful Yulong river area (like most of ours can) or do you need to wait in the heat for the tourist bus with your camera gear? 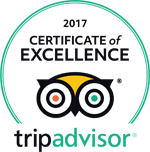 If they are a one man band private guide that drives, they can't drive in that beautiful area either and will sell you on staying in Guilin city. Our drivers are from those villages, so we can serve you better than even large Chinese tour operators, who can't drive into these areas. Consider other things, what if an independent driver-guide is sick, how do you get home, who will guide you tomorrow? We are a team, we have a MPV on standby for emergencies, under contract, for most of the year. We have plan A,B and C; we know how important your photo trip is. ​The only thing we leave to chance... is the weather. If you think we can control the weather, well... how can we say this, we're not the company for you ;). If the forecast is rain we still run the trip, as some of the best shots can happen when you setup in the rain and the weather suddenly changes. The Li River in the rain and fog with fishermen at dawn can have an equally beautiful charm as a nice sunrise. We need to all roll with the conditions and adapt our photography style and approach to the conditions. Sometimes the weather can be very different 1 hours drive away, and things can change fast. We can offer various day tours in the Guilin city area and to nearby villages and towns. If you can't find something you are looking for remember all tours are customized to your needs and the season of your visit. 1. Bamboo rafting on the Li River to Xingping, focused on landscape and cormorant fishing before ending in the Yangshou area. 2. The 'Dragons Backbone' rice fields, visiting a minority family. If you have more time you can hike between some photogenic villages. 3. Longsheng / Longji rice terraces and a road trip to San Jiang Dong minority village. In the San Jiang minority area we visit village homes. We don't take you to shows.